At AIC, our charter assures you that our Radiologists know BOTH their craft AND its application. Our Radiologists are not only highly trained and skilled in Radiology, they are also licensed, practicing Physicians. 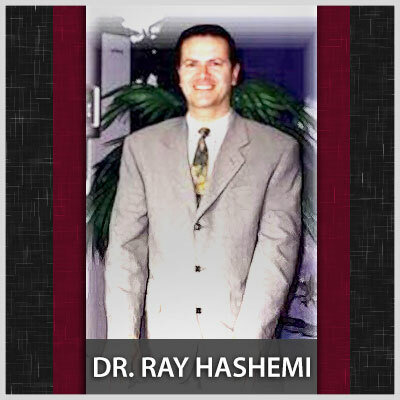 Dr. Ray H. Hashemi (Dr. Ray) received his B.S., M.S., and Ph.D. in Electrical and Computer Engineering from the University of California at Santa Barbara (UCSB). He continuously remained on the Dean’s Honors List during his 7 years at UCSB while maintaining a 4.0/4.0 GPA. He wrote his Ph.D. thesis on Control and Parallel Signal Processing and published a number of articles in some of the premiere engineering journals. After teaching as an Assistant Professor at UCSB for a short period of time, he joined a high-tech company in the Silicon Valley, working on a navigation system for the Air Force using parallel processing and Global Positioning System (GPS), which was a relatively new technology at that time. While in the Silicon Valley, he was accepted to an elite Ph.D. to M.D. program at the University of Miami School of Medicine, a highly competitive, accelerated two-year program. He could not resist the opportunity and earned his Medical Degree (M.D.) in just two years in 1989. He then returned to Southern California where most of his family resides. He completed his radiology residency at Kaiser Sunset in Los Angeles, which included 6 months of rotations at the Children’s Hospital of Los Angeles and 6 months at USC and UCLA radiology programs. He then completed a one-year internationally-recognized MRI fellowship at Long Beach Memorial MRI Center directed by Dr. William Bradley, the current Chairman of the Radiology Department at the University of California in San Diego (UCSD). Dr. Ray published several radiology articles and abstracts/presentations. He became board-certified by the American Board of Radiology in 1994. Dr. Ray also published a textbook called “MRI: The Basics” in 1997, which has also been translated into Japanese. In 2010 the 3rd edition of this book with major changes was published by Lippincott Williams & Wilkins (385 pages and over 400 illustrations and images). It is one of the most popular MRI basics and physics books amongst the radiology residents, radiologists and MRI technologists in the U.S. and overseas. It is being taught at some of major universities including UCSD and USC. He has also published almost 100 newsletters on important technology newsflashes and interesting cases since 1999, all of which are posted on-line at www.advanced-imaging-center.com. After completing his fellowship, Dr. Ray worked as the Medical Director of an MRI center in the South Bay for two years. 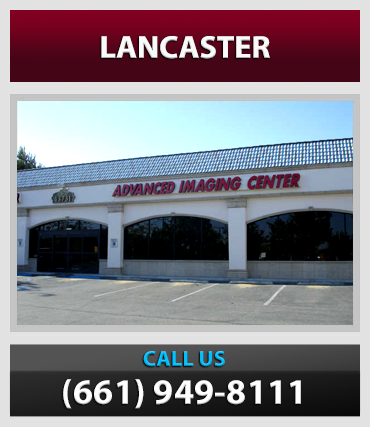 In 1998, Dr. Ray founded Advanced Imaging Center in Lancaster and introduced many new imaging technologies and concepts to the Antelope Valley area for the first time. These included new equipment such as OPEN MRI, high-field short-bore MRI, PET scanning, Multi-Slice CT, and 3D/4D ultrasound. Dr. Ray also introduced procedures that had never been performed in the AV area in the past. These procedures include ultrafast contrast-enhanced MRA (including carotid, renal, pulmonary, and runoff), breathhold abdominal MRI, MR Cholangiopancreatography (MRCP), Whole-body CT scanning (HealthScan), Virtual Colonoscopy (VC), CT Coronary calcium scoring, CT Coronary Angiography, MRA and CTA runoff, MR and CT arthrography, MR and CT Urography, multi-slice CT scanning of the appendix, and many more. He introduced the concept of “service-oriented” imaging facility where the doctors and their patients come first. 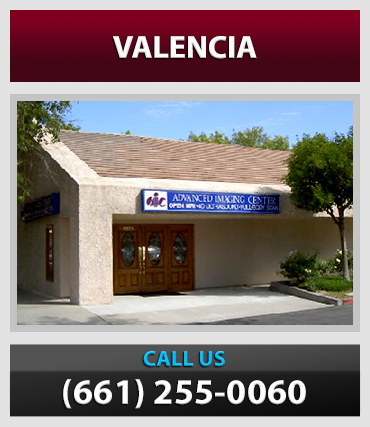 Advanced Imaging Center, Inc. currently has 4 sites, serving 4 major cities: Lancaster, Palmdale, Valencia and Ridgecrest. 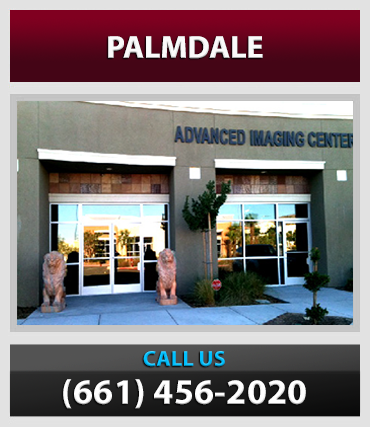 Advanced Imaging Centers have become Antelope Valley, Santa Clarita Valley and Ridgecrest’s premiere imaging centers. They have become the imaging centers that local doctors entrust to refer themselves and their own family members to. Recently, Dr. Ray developed a revolutionary, easy-to-use digital reader PACS (Picture Archiving Communications System) software called EZPACSTM, which allows digital “soft-copy” reading of all imaging modalities on-site and remotely via the internet using a Windows-based PC. He has also developed a radiology RIS (Radiology Information System) management software called EZRISTM, which enables integration of scheduling, scanning, billing/collection and management. These products are FDA approved and together offer one of the most technologically advanced and easy-to-use paperless Electronic Medical Records and Imaging systems in the world. Dr. Ray has been married for 24 years. His wife, Heidi Hame, D.D.S., M.S. (Dr. Heidi), is a pediatric dentist, who has been practicing in Lancaster since 1990. They have a 18-year old son and enjoy traveling and spending time together as a family. Dr. Ray is also a licensed private pilot. He and his son enjoy flying the skies of sunny California whenever they get a chance. Dr. Ray and Dr. Heidi both enjoy giving back to the community and are involved with various charity organizations, especially those helping underprivileged children. Dr. Vik completed four years of Radiology Residency program followed by a one-year MRI fellowship at USC Medical Center. Dr. Vik also completed a one year fellowship in Vascular/Interventional Radiology at Albany Medical Center. Dr Vik has been a local resident of the Antelope Valley for the past 10 years, previously working in our local hospitals. 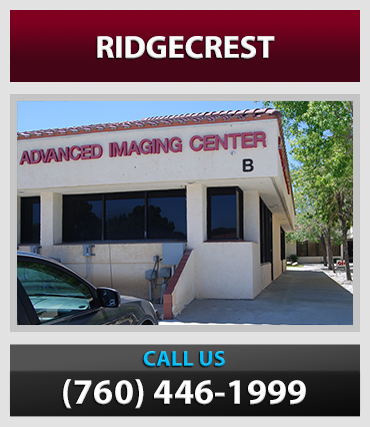 He has joined us at Advanced Imaging in order to practice cutting edge Radiology. Dr. Kani has recently joined our practice. She is fellowship-trained and board-certified with Neuroradiology and MSK as well as Body Imaging expertise. Dr. Kani has more than 10 years of academic and training experience in radiology. She has a one-year fellowship training in each of these areas from the University of Washington in Seattle I neuroradiology fellowship, musculoskeletal radiology fellowship, body imaging fellowship, and body oncology imaging fellowship, for a total of 4 years of fellowship training. Dr. Lert is a graduate of George Washington University School of Medicine. He trained in Radiology at UC Irvine and is fellowship trained in Neuroradiology at Stanford University. Dr. Sahu received his Ph.D. in solid state Semiconductor Physics from State University of New York at Albany, post- doctoral fellowship at SUNY/Albany with NASA, Jet Propulsion Lab and Solar Energy Research Institute projects guiding Ph.D. and MS. students towards their thesis , NIH post doctoral fellowship at University of Colorado HSC Denver doing cancer research with radiobiology and MRI research with a large number of publications, MD. from the University of Miami School of Medicine (PhD. to MD. program), one year of internal medicine at Montfiore Hospital NY, four years of radiology residency at St. Vincent Medical Center of Richmond, NY, and finally a one year MRI fellowship at USC, Los Angeles. Dr. Farhad Houriani is a graduate of Wayne State University School of Medicine in Detroit, Michigan. His one-year internship was at Harbor-UCLA Medical Center. He then completed his residency in Diagnostic Radiology at Loma Linda University School of Medicine in 2000. Dr. Houriani also did a one year fellowship in Body Imaging at HarborUCLAMedical Center. He has been in practice since 2001. Yury Fayner, MD earned his undergraduate degree in biology from Rhodes College in Memphis, TN. Dr. Fayner is a graduate of the University of Tennessee Medical School, where he was inducted into Alpha Omega Alpha Honor Society. After completing a transitional year residency in Chattanooga, TN, he completed his diagnostic radiology residency at Baptist Memorial Hospital Health Systems in Memphis, TN. He then moved to Los Angeles to do a one-year fellowship in musculoskeletal )MSK) imaging and has been practicing general and MSK radiology.